You love cheeseburgers, we get it. We can tell by your walrus like physique, your sweaty body, and your poor posture. Well now in addition to piling greasy cheeseburgers into your pregnant sized belly, you can wrap them around your ears to keep you warm during those harsh Canadian winters. 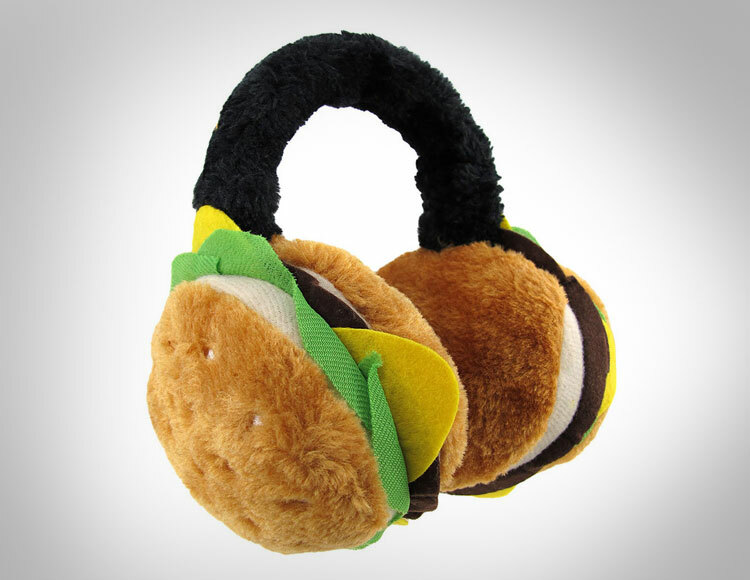 The cheeseburger earmuffs are earmuffs that look just like greasy cheeseburgers, what better way to show the world your love for cheeseburgers than to have them covering your ears as if it were a metaphor for 'I am the cheeseburger Mr. Lahey', as if you were Randy himself. 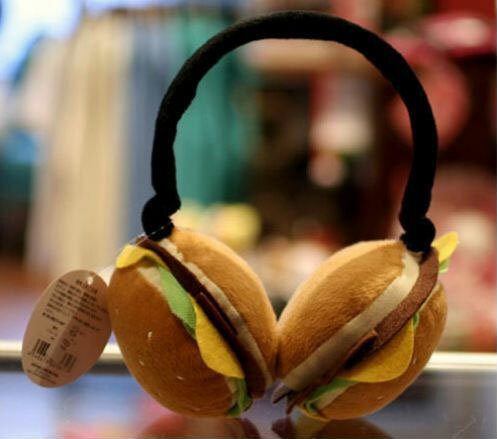 The cheeseburger earmuffs are made from polyester faux fur, are adjustable for fat heads, and each cheeseburger measures 3.5 inches in diameter.